With Our “Try Before You Buy” Program, Your Comfort, Safety, And Satisfaction Are Guaranteed. Your Complete Source For CPAP And Alternative Sleep Apnea Treatment, Technology, And Consultation. 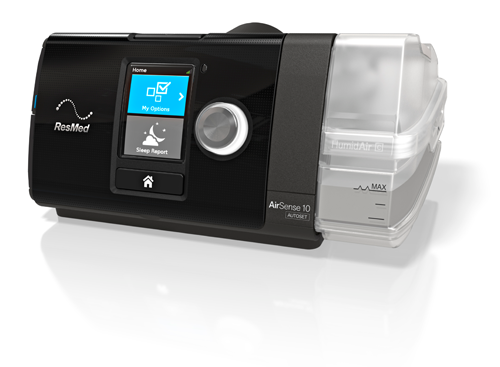 Upgrading Or Maintaining Your CPAP Equipment Just Got Easier. Sleep Right Australia is an industry leader in sleep apnea equipment supply and in-home sleep studies. Our on-staff technicians are prepared to answer your questions, help you select and maintain your CPAP equipment, and analyse your sleep patterns to improve treatment. Proper equipment maintenance can both mitigate the risk of sickness and guarantee that your CPAP machine remains fully functional so you can sleep without worry? The latest equipment will actually remotely monitor your breathing and provide historical data that can be used to optimize your treatment? Sleep Right offers equipment trade-in discounts as well as a “try before you buy” service that guarantees fit and comfort? Maintenance And Service – We can repair, maintain, or guarantee the safe operation of your existing CPAP equipment…from downloads to the regular cleanings that prevent bacteria buildup, our team can handle it all. In-Home Sleep Testing – Looking to see if your snoring is the sign of a more serious breathing problem? Our industry leading at-home testing can monitor your sleep patterns across 7 parameters to help our doctors provide an accurate diagnosis. Automated Medical Reporting And Correspondence – With updated equipment, we automatically receive reports from your equipment that help improve the quality of sleep apnea treatment and outcomes. Alternative Therapy Solutions – Can’t seem to get comfortable with your CPAP machine? Our technicians may be able to help an alternative therapy program that can help. 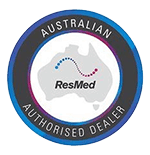 New Equipment – From masks to the latest quiet and compact machines, we stock the most advanced equipment from ResMed – and we have access to other brands if you prefer. Stop in and try before you buy! Trade-In Discounts – Contact us and ask about our trade-in offer…with a trade-in you can mitigate the cost of new equipment. We pride ourselves on putting your comfort first and guaranteeing that you’ll be able to actually use the equipment you order. Stop in our store to try before you buy and never waste time and money ordering ill-fitting masks, loud machines, and improper equipment again. Our staff will help you determine fit and let you try before you buy to guarantee comfort and safe, sound sleep. Experience Safer, Higher Quality Sleep And The Customer Service You Deserve With Sleep Right Australia. Our on-staff technicians are ready to answer any CPAP equipment, snoring or sleep apnea question you may have. We understand how hard it is to rely on equipment to provide safe and worry free sleep, that’s why we attempt to make every part of the consultation and equipment selection process as stress free and friendly as possible. 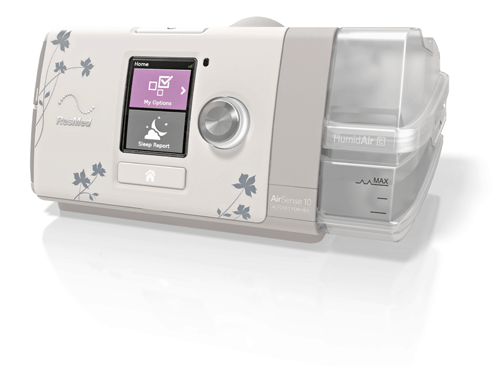 If you’re looking for a new CPAP machine or just curious about alternative treatment options, let us know by filing out the form below, stopping in, or giving us a call on 1800 799 950 today. Stop In, Call Or Email To Ask Our Staff Any CPAP, Sleep Apnea, Or Snoring Question!